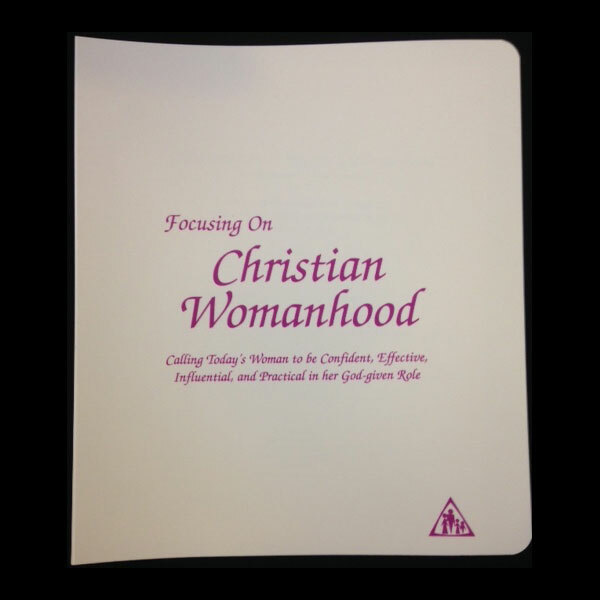 Formally titled Philosophy of Christian Womanhood (PCW) was updated and retitled, Focusing on Christian Womanhood, (FCW). The basic thrust of the PCW course was preserved, only the examples and language was changed. Many new “TIPS” pages were added focusing on issues that were not frequently experienced previously: The Single Mom, The Working Wife, The Step Mother, The Mother of Babies to 10 years, and the Mother of Teens covered some of the newer challenges. FOCUSING: This life-enrichment course gives a new focus to today’s woman, whose vision can become blurred and her life out of control due to the many distractions of this world. The Bible study shows her that she can be effective in her God-given role. It shows her why becoming the woman God wants her to be gives her the much sought-after fulfillment she seeks, and provides a new focus, so she can receive God’s blessing daily as she cares for her husband and children. CHRISTIAN: This is a spirit-enrichment course revealing how a woman can have a personal relationship with God, know His plan for her, and have His guidance in her activities. The study of biblical women gives her confidence to face her own challenges, and to continue developing the ability to become influential in the lives of her family and others. WOMANHOOD: It is a personality-enrichment course, in that it shows a woman the differences between herself and men, encouraging her to develop those things in her that are uniquely feminine. Many practical applications of scriptural truths are revealed: it shows why a loving God created her to be the submissive partner; it defines “submission” scripturally, relieving her mind of the misconceptions which rob her of the joy God intended her to have; it teaches many strategies, based in Scripture, in areas such as communication, home management, discipline of children, and priority-setting. Focusing On Christian Womanhood (FCW) is a nine week course. The class meets once a week for 90 minutes, which allows time for listening to the instruction (“live” with a Certified Teacher or by CD), discussion, and a short break. This book comes as a supplement to FCW or can be purchased separately. It amplifies this subject beyond the scope of the course. 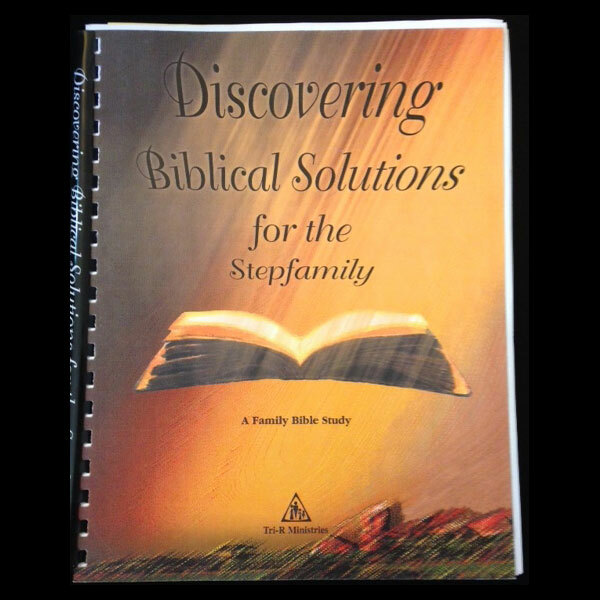 This book offers guidelines to Christian ladies who find themselves confronted with two Scriptural commands which apply to the same situation, but seem to be in conflict. 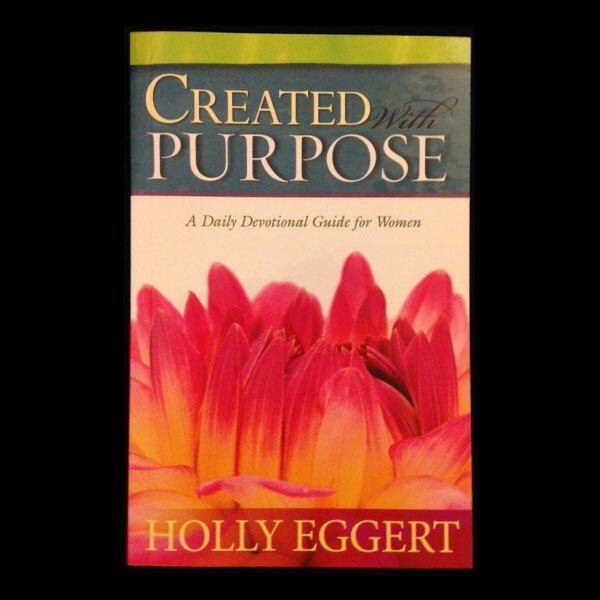 Women today who seek to “walk in the Spirit” will find helpful answers to their questions about submission and assurance of God’s guidance in these pages. A new focus for today’s woman, showing God-given roles to be effective, fulfilled, and blessed. Study is spirit-enriched, growth in personal relationship with her God. Study women of the Bible gives confidence to face challenges and becoming a woman of influence to those around. 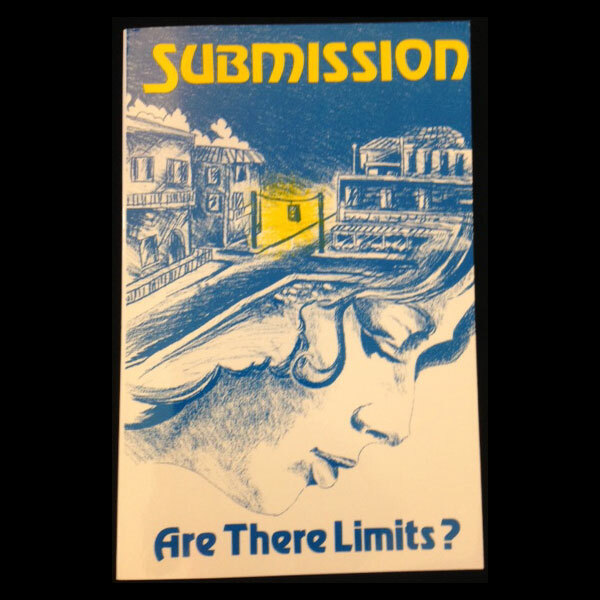 Includes a supplemental book Submission:Are There Limits?